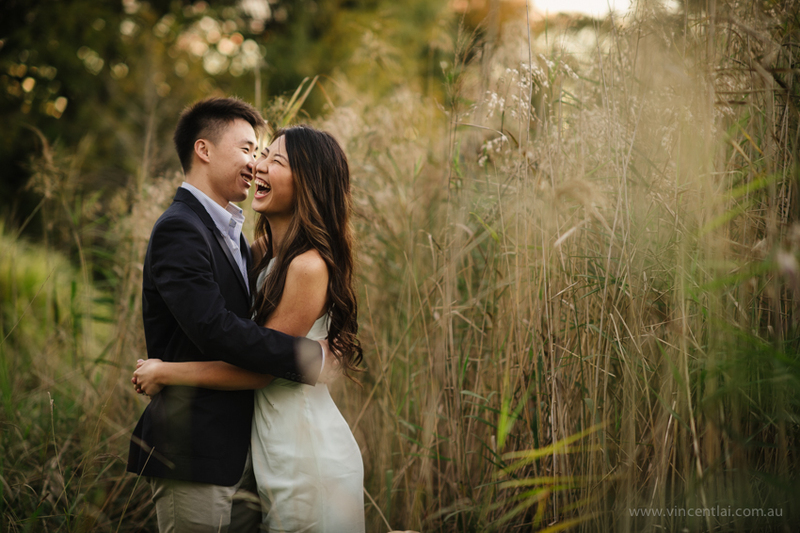 I recently photographed Sam & Ed’s prewedding photos at Centennial Parkland. 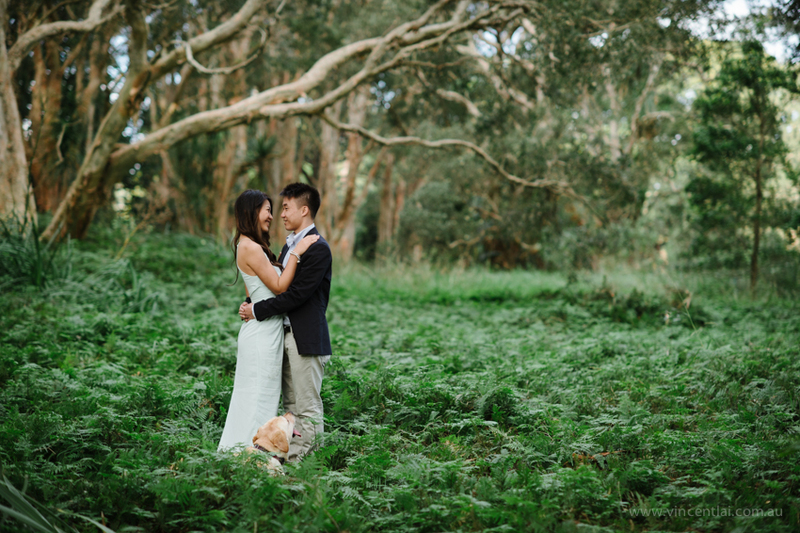 I am looking forward to documenting their wedding in 2019 at the Enchanted Gardens at Oatlands House. 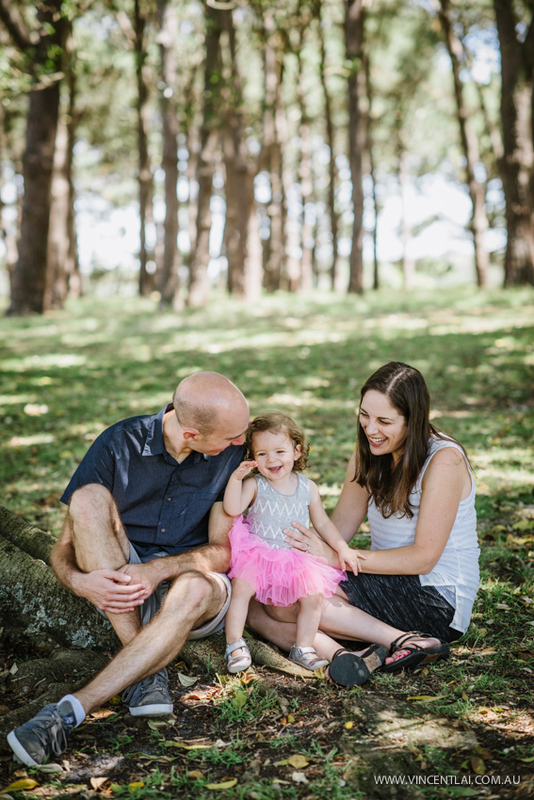 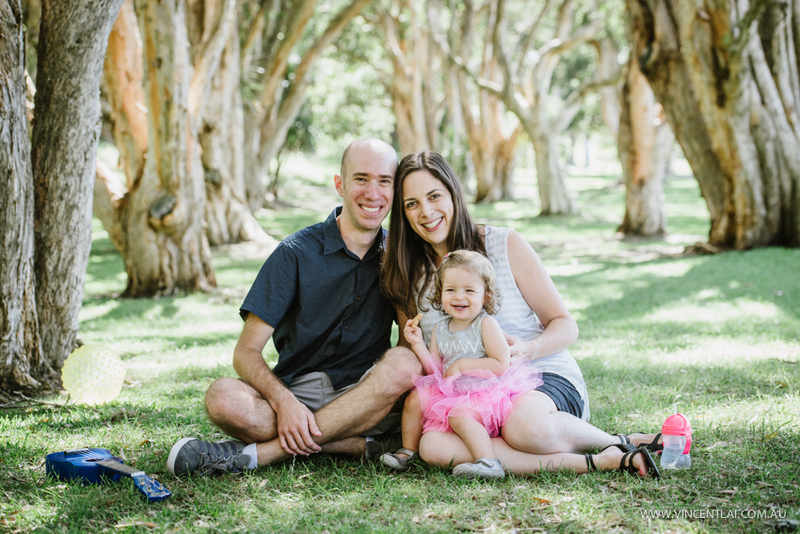 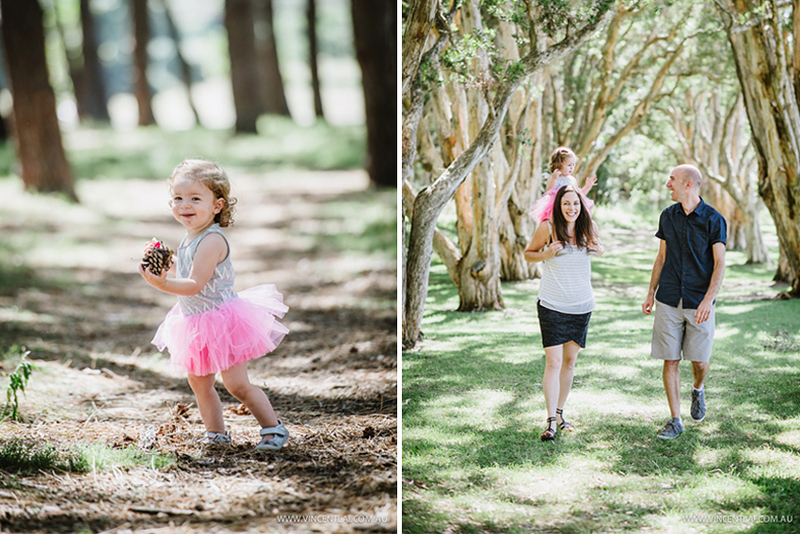 Another beautiful Centennial Parklands Spring family photography session. 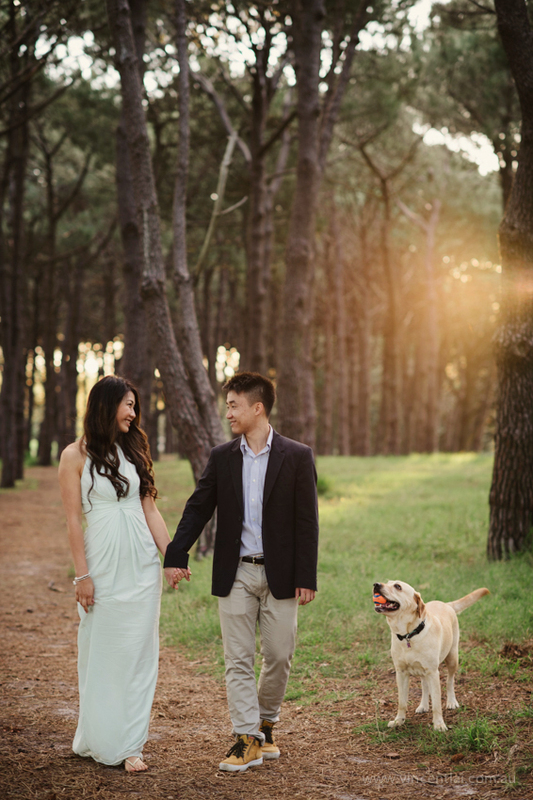 J&F is from Indonesia and is visiting family and friends in Sydney. 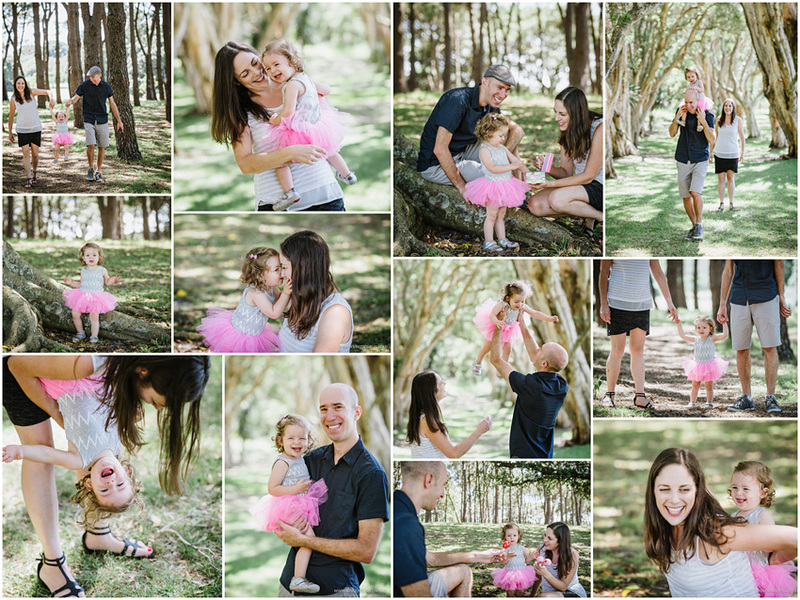 Little Chelsea is so adorable ! 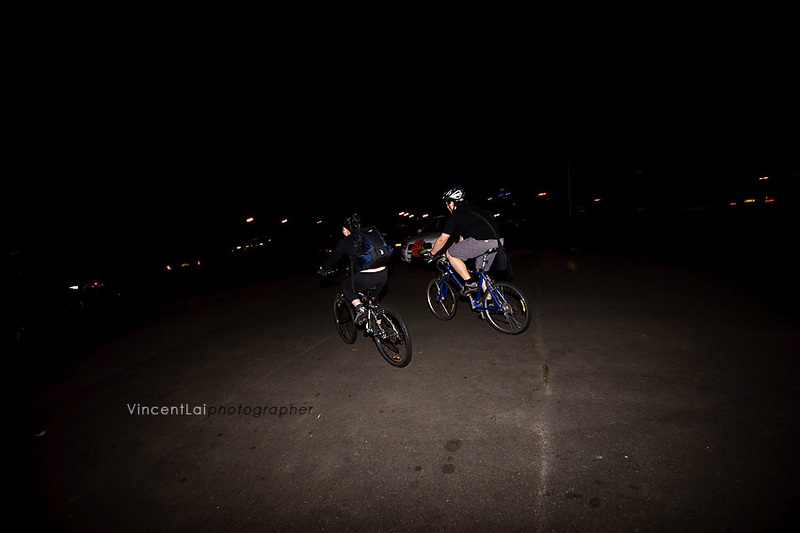 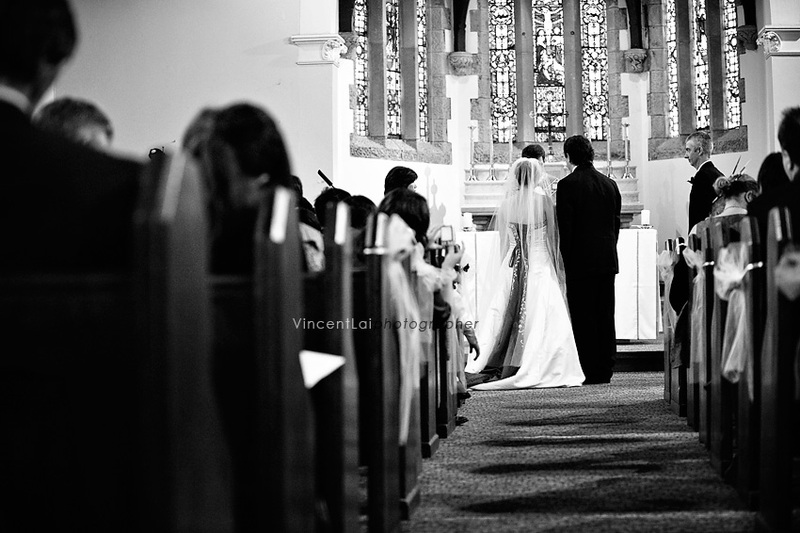 It was great seeing J&E again, I captured their wedding in Jan 2012. 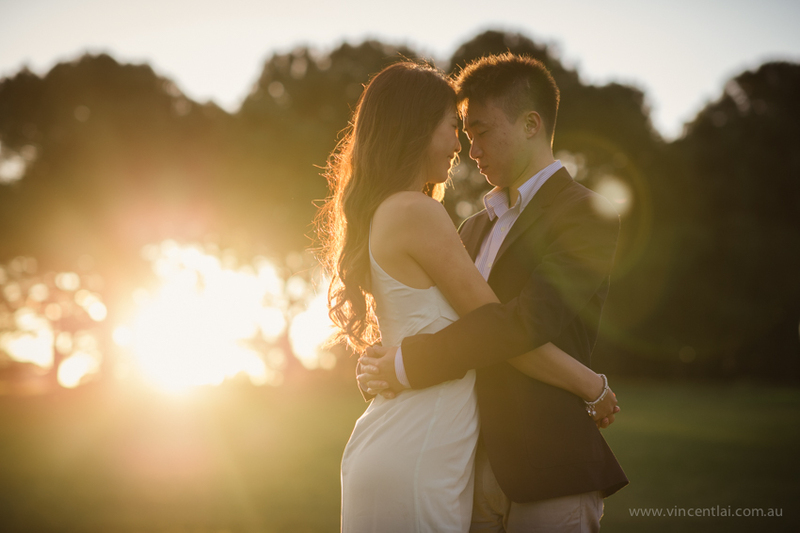 The photo session was at Centennial Park, it was the first day of Summer. 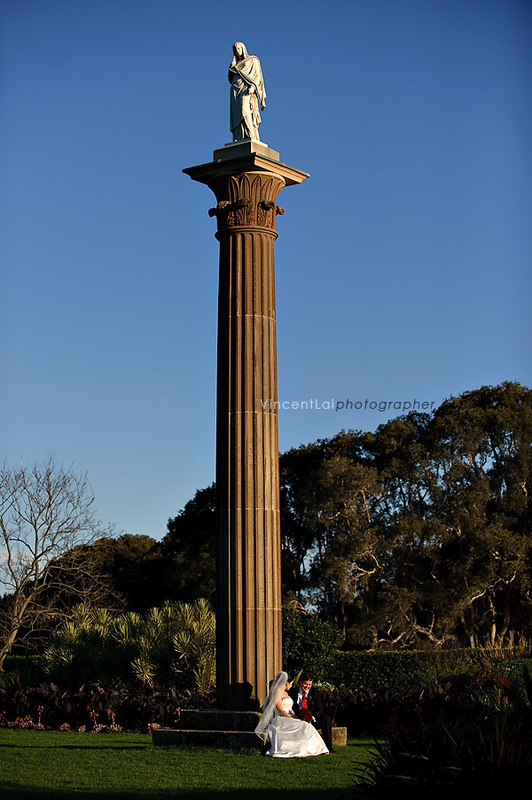 Enjoy the images and checkout my facebook page for all the latest info. 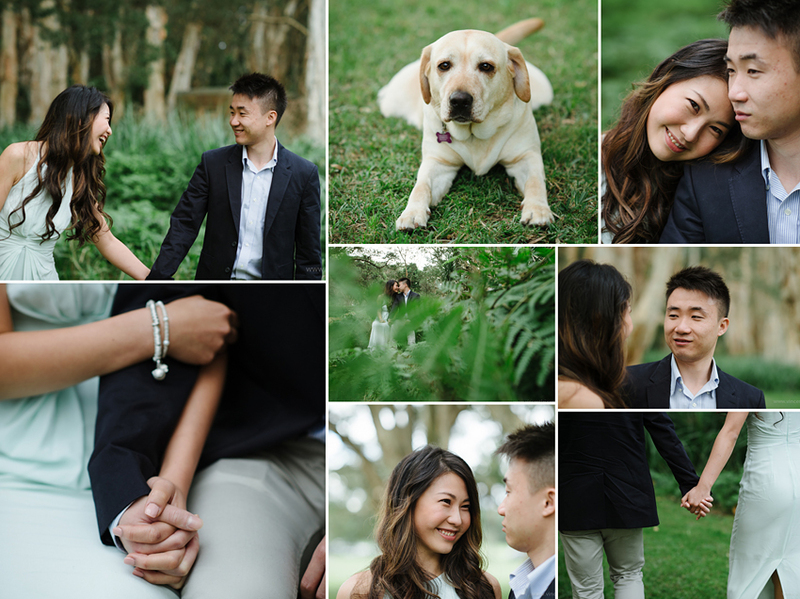 A lovely Autumn prewedding photography session today at Centennial Park. 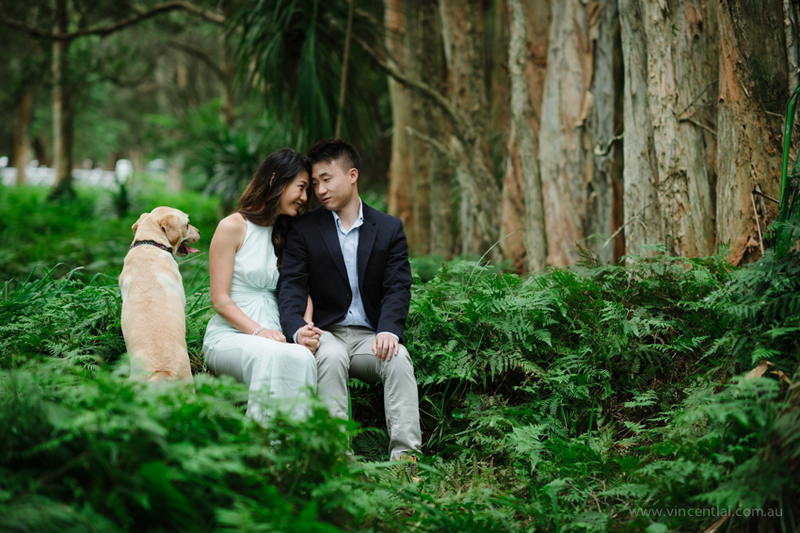 It was great that S+B bought their dog along for the photo session as well. 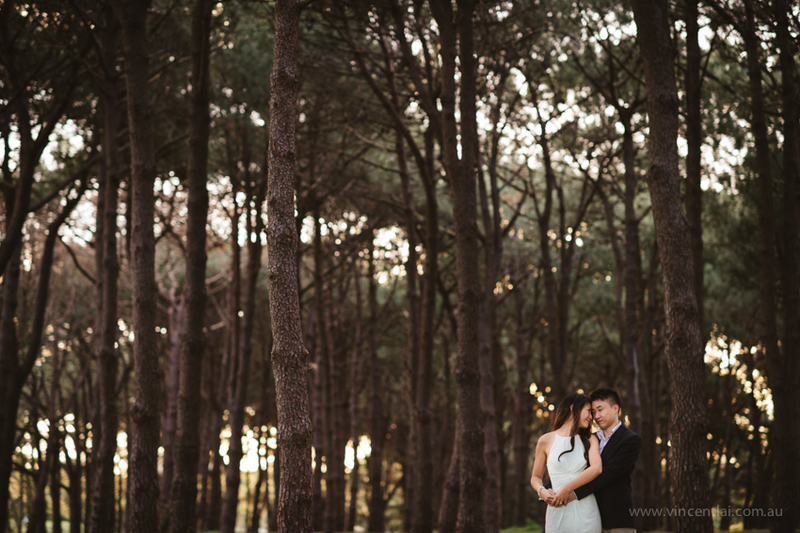 I can’t wait to capture their Winter wedding in June. 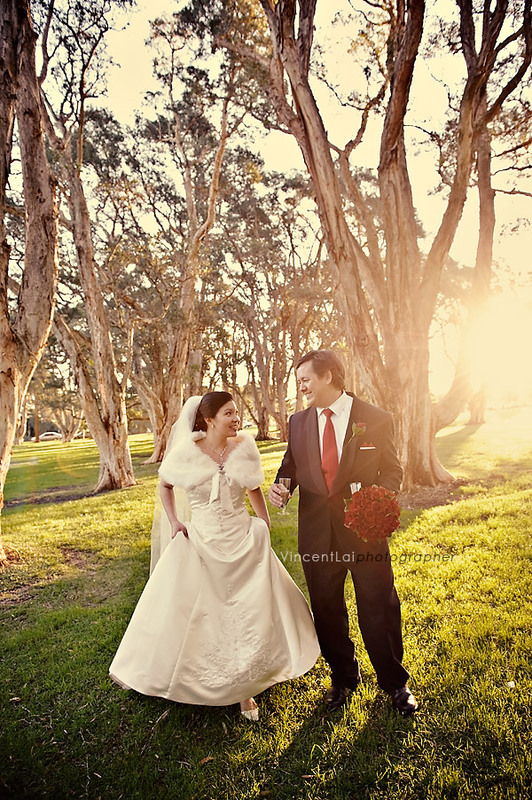 The beautiful Wedding Gown is by Rhonda Hemmingway Couture. 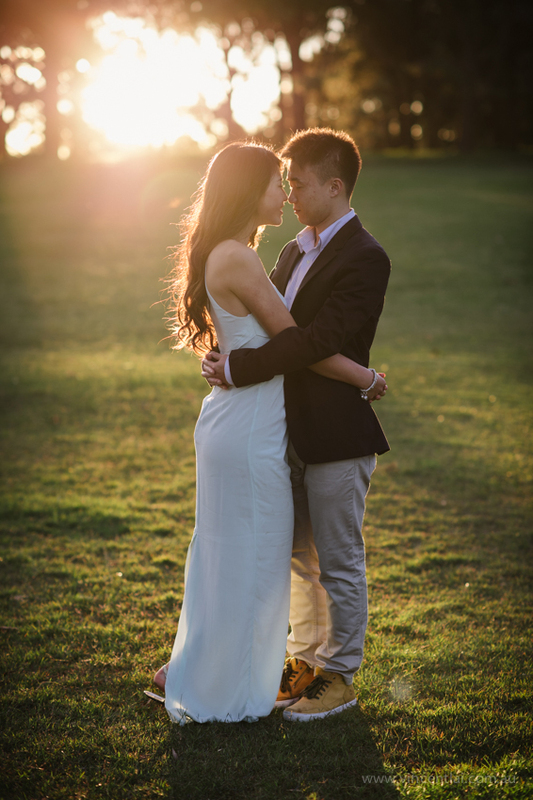 Another beautiful Sydney wedding this weekend. 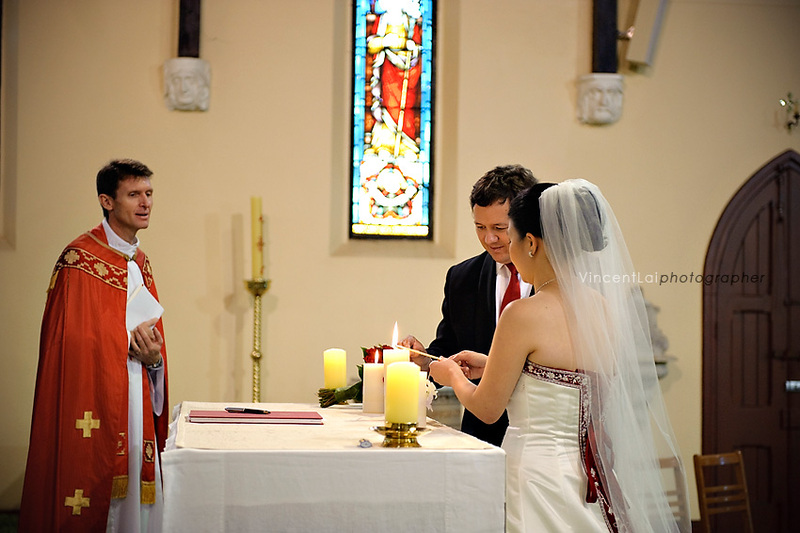 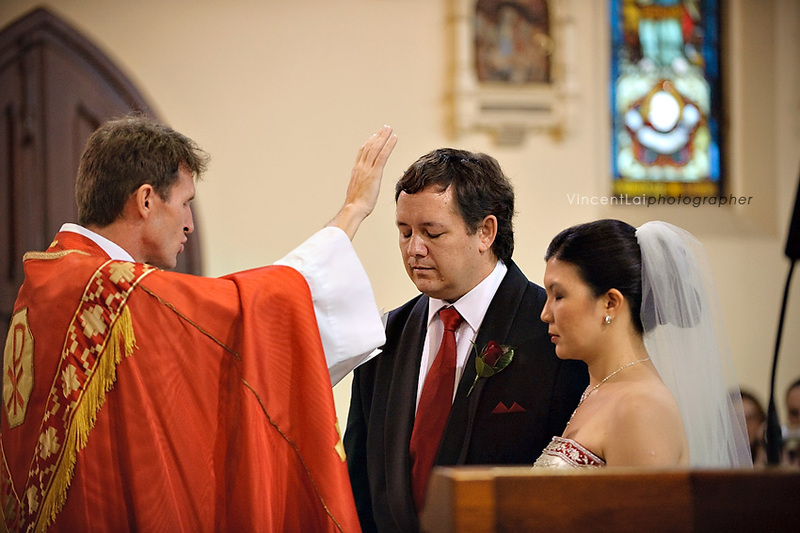 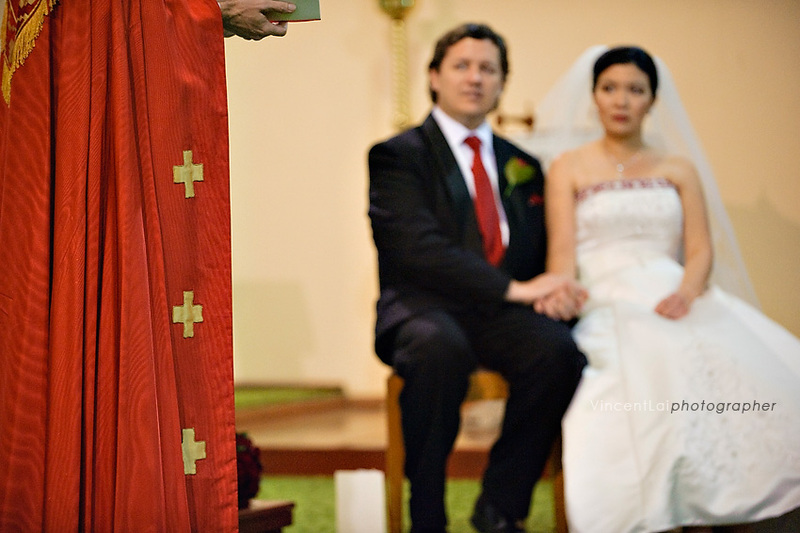 The church ceremony was at Mary Immaculate Church Waverley. 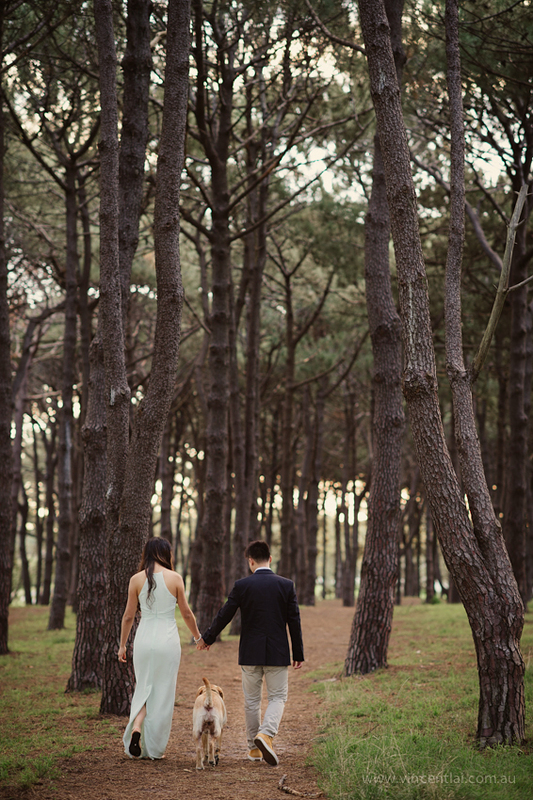 We captured some relaxed formals around Clovelly and Centennial Park before heading to the reception. 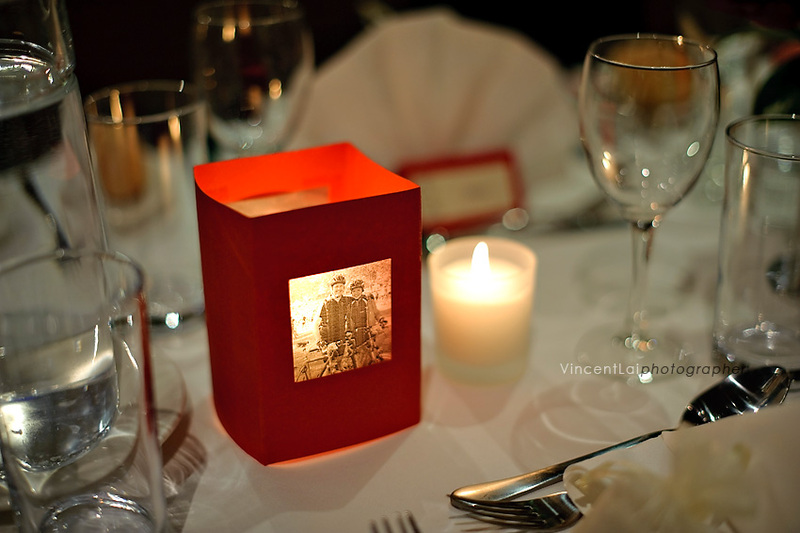 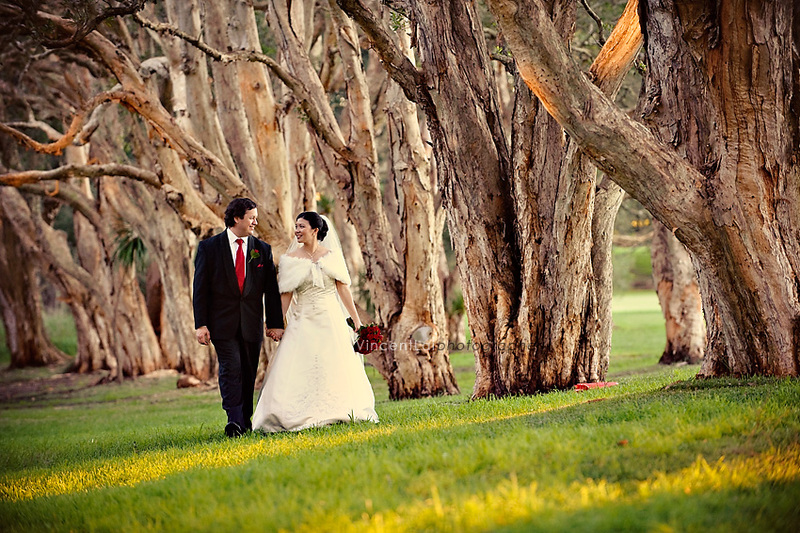 Centennial Parklands Dining located in Sydney’s Centennial Park is a perfect venue for todays wedding reception. 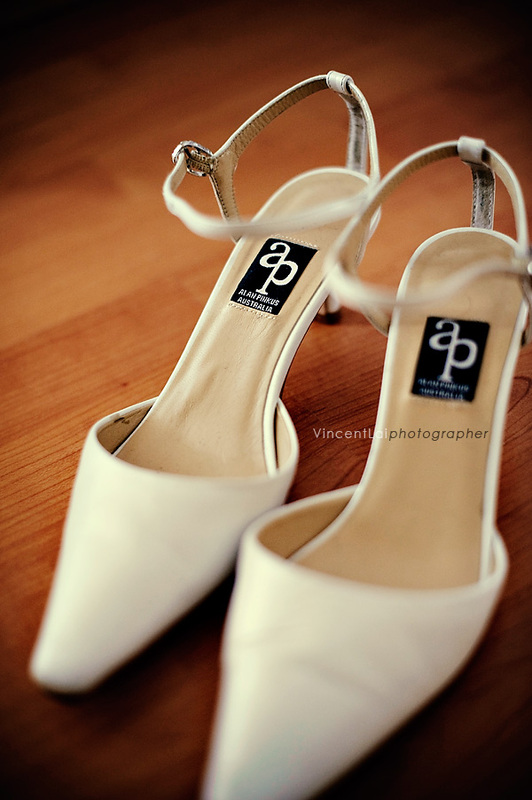 The awesome wedding band was by Press Club Band. 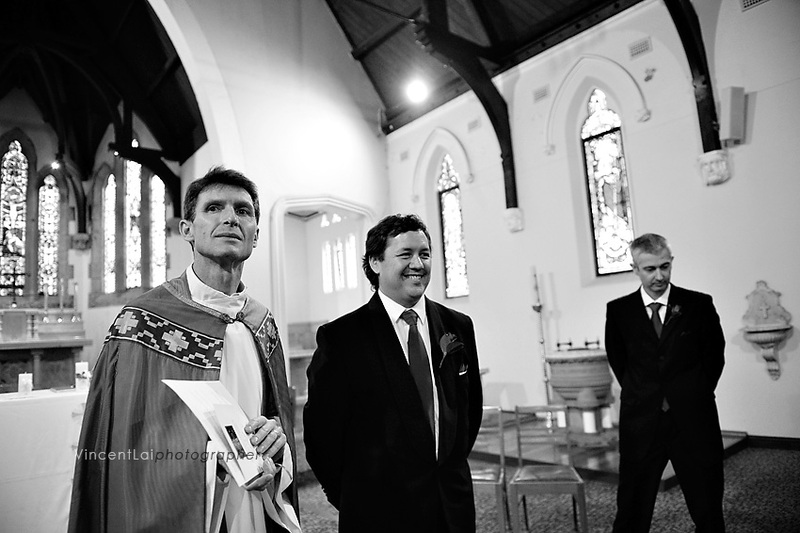 Join my Sydney wedding photography facebook page for more images and updates. 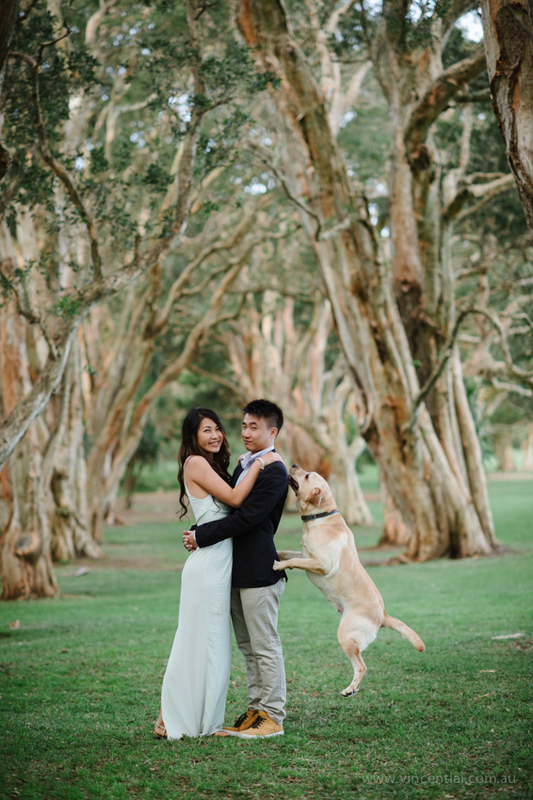 Leave a comment for the Bride and Groom below. 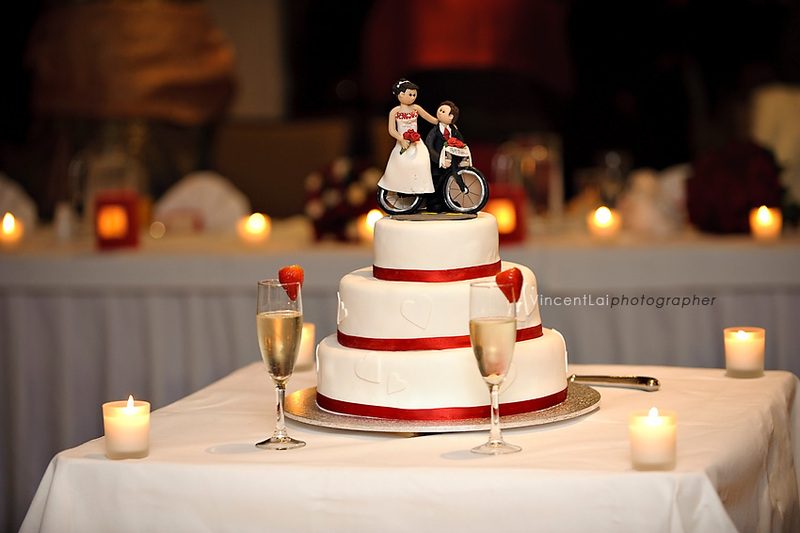 A perfect winter weather today for a lovely winter wedding 🙂 B&G met during a cycling tour, so the theme of the wedding was all related to cycling. 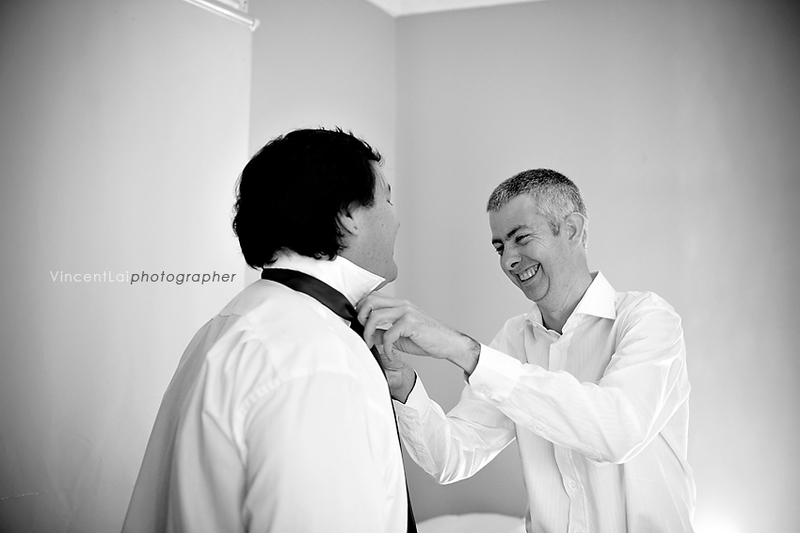 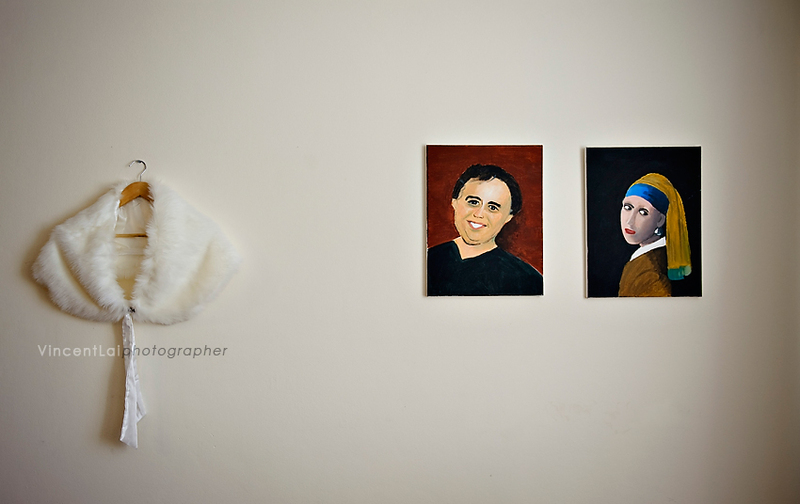 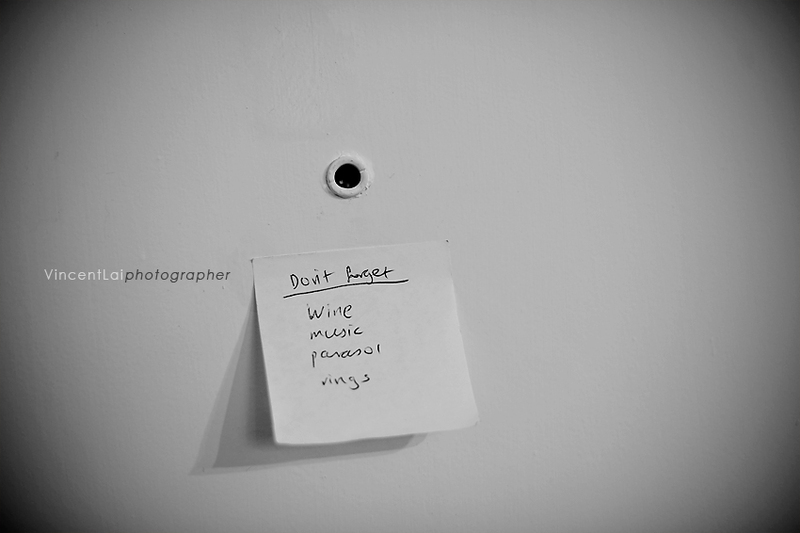 I started at Camperdown & Dulwich Hill capturing the bride and groom getting ready. 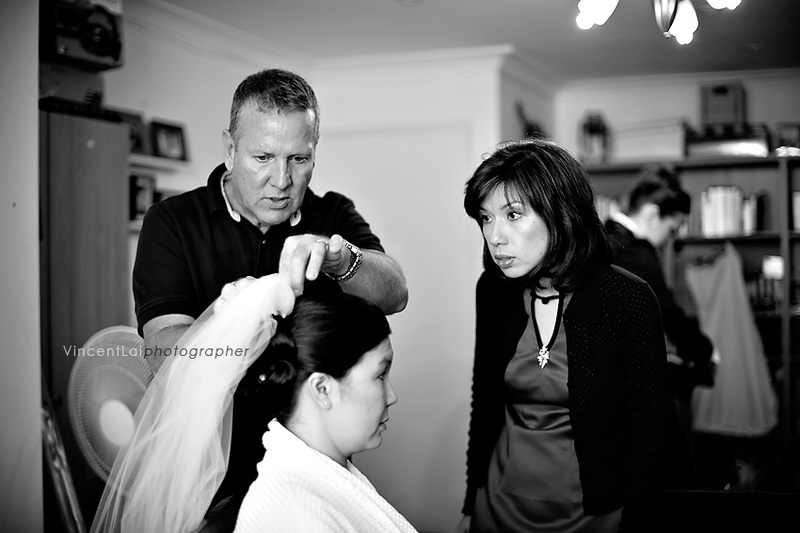 Bridal makeup was by Cassandra Rae Ferguson. 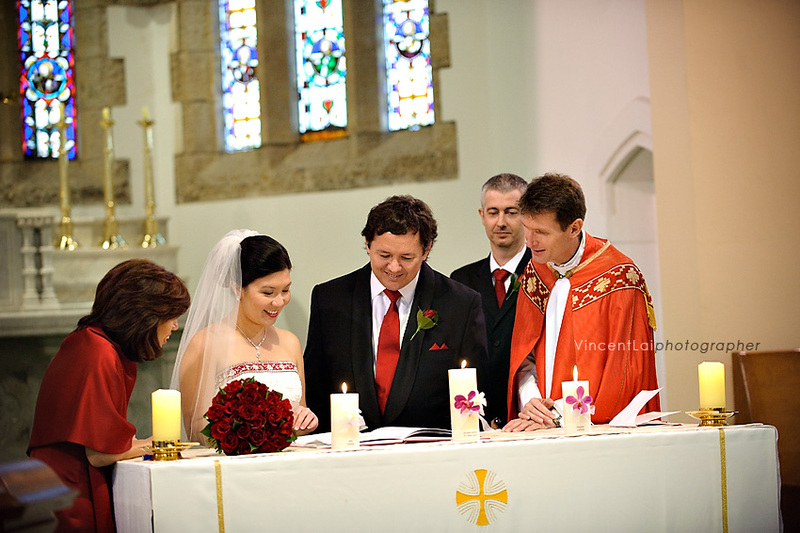 The church wedding service was at St James Church – Glebe. 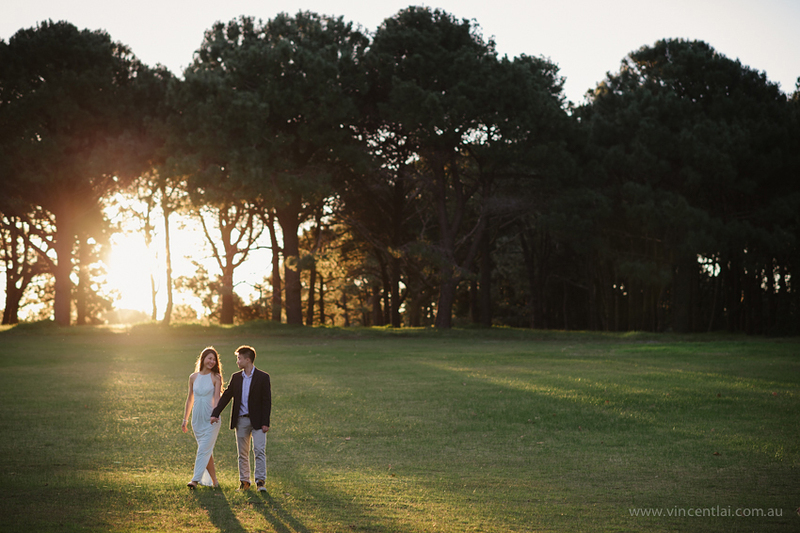 After the church service we headed to Centennial Park for a some relaxed portraits before heading to Moore Park Golf Club for the reception.